While you are here…Have you missed any of the other Holiday Projects I’ve shared lately? Have an Awesome end to your week! 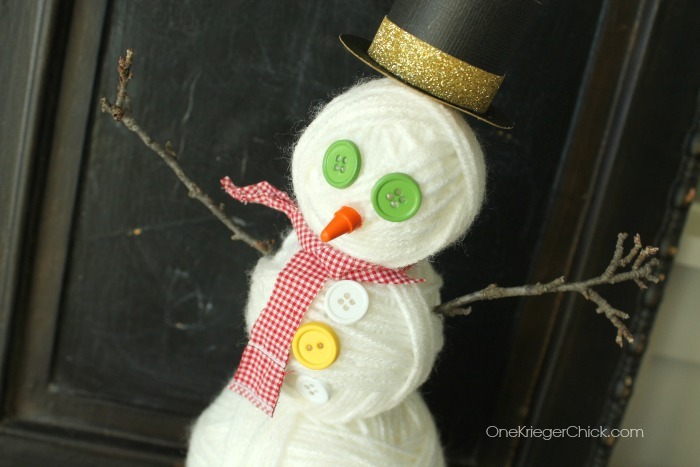 This snowman is so darn cute!